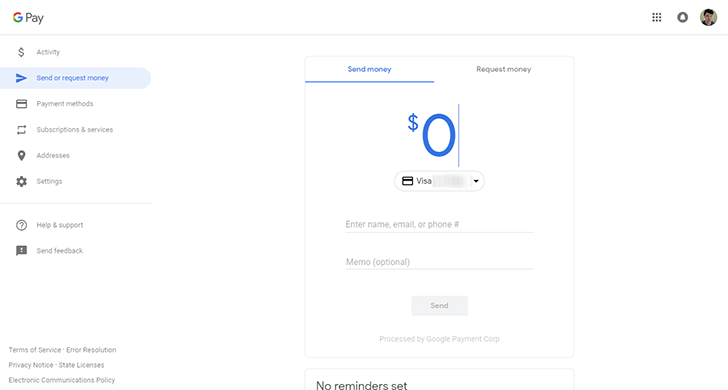 When Android Pay was renamed to Google Pay earlier this year, the Google Wallet site (which allows you to send and receive money, as well as manage payment methods) also became Google Pay. However, the desktop site didn’t get the same redesign that the mobile apps did – until now. The web app now has the same Google Material Theme that the company’s other apps are now using, like Maps. Google’s new Product Sans font is present, and there’s a lot of white. Seriously, you might go blind. In addition to the visual tweaks, a support page points out some new features. 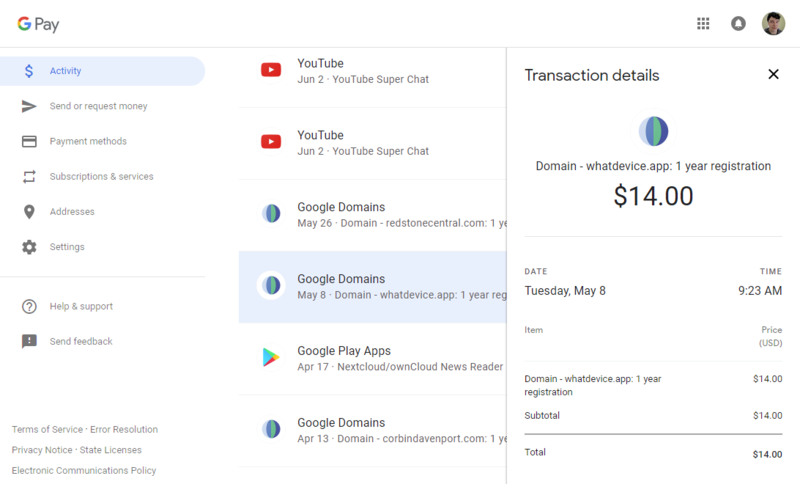 You can see all your recent payments from the Activity tab, subscriptions can be managed from the Subscriptions tab, and you can modify shipping/billing addresses from the Addresses tab. All of my Google accounts have the new design, so it has probably rolled out to everyone (or almost everyone) by this point.